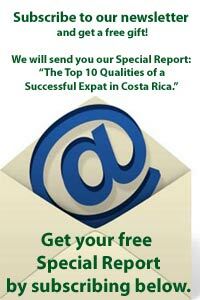 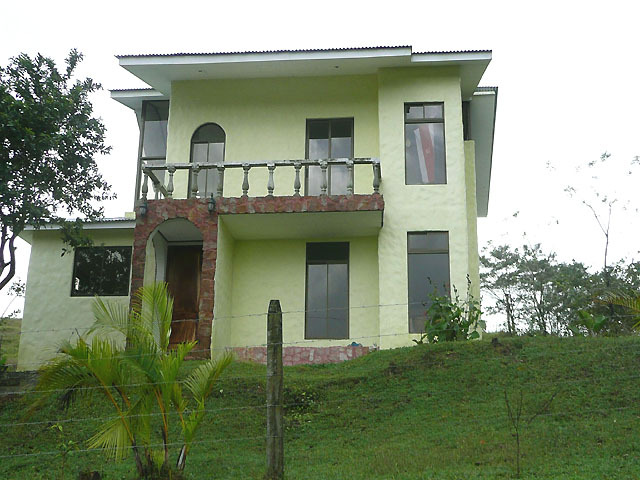 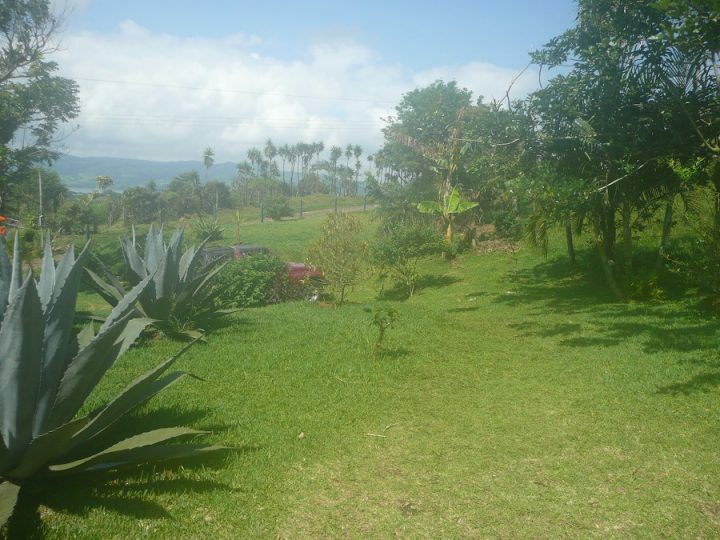 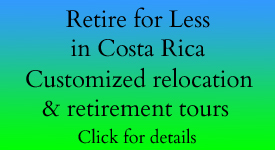 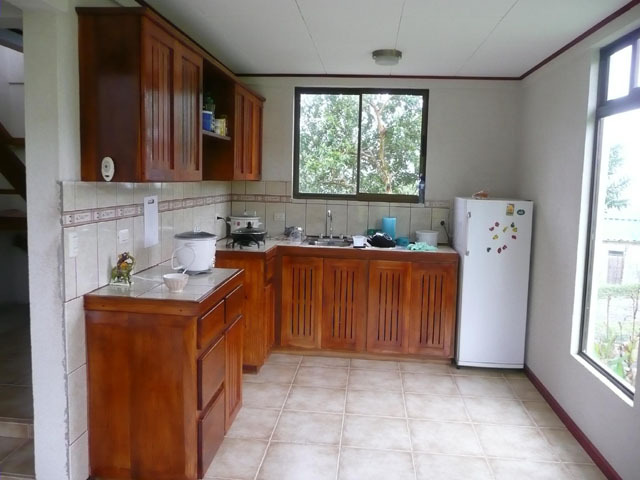 This 1,292 square foot unfurnished house is located on a 4-wheel-drive-only road, just 10 minutes from Nuevo Arenal. 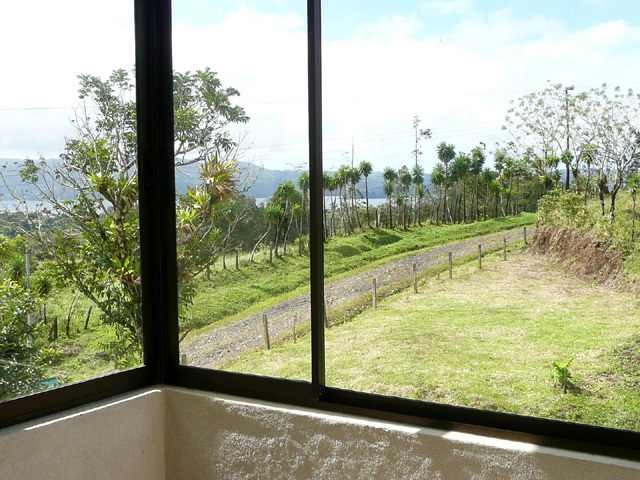 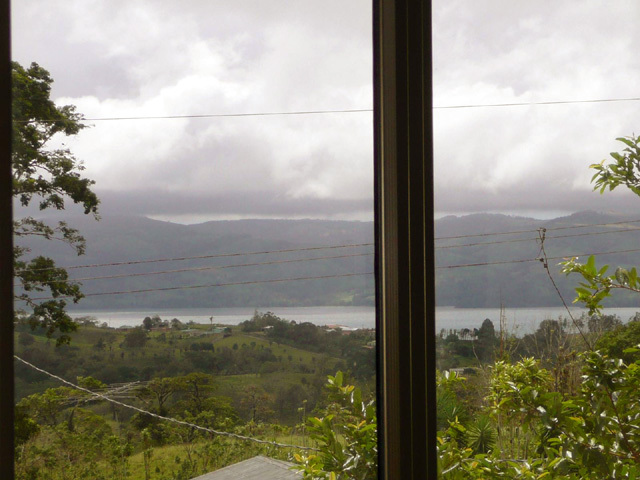 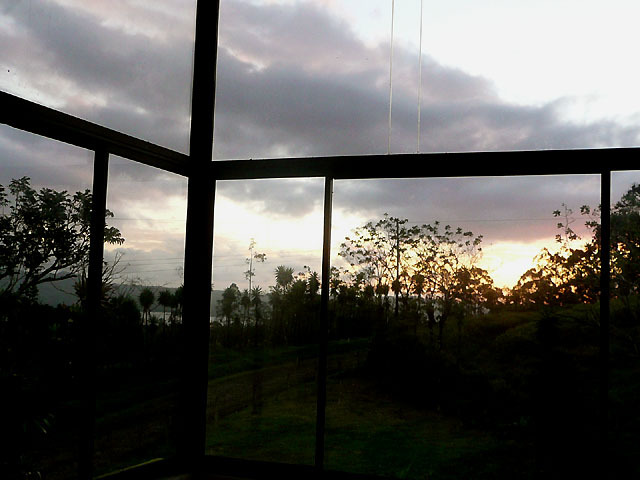 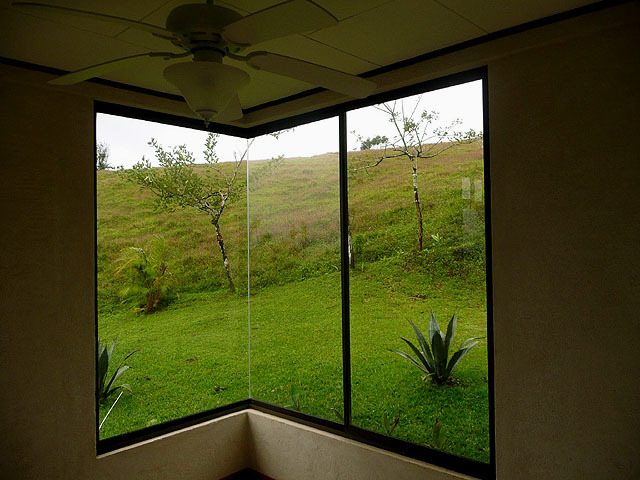 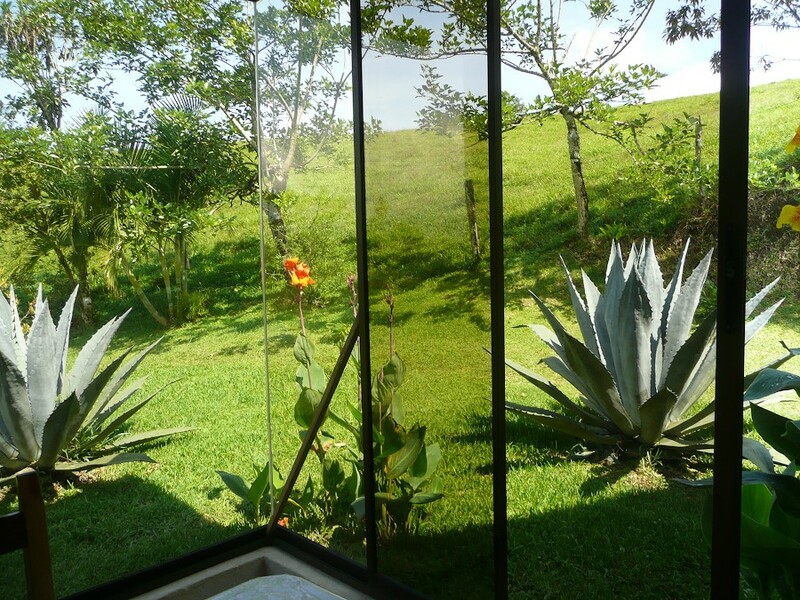 It has a clear view of Volcano Arenal, surrounding landscaping, and a partial view of the lake through large glass windows. 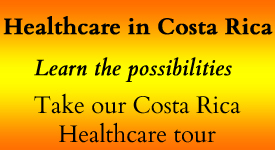 The house has two bedrooms and two baths, plus an office. 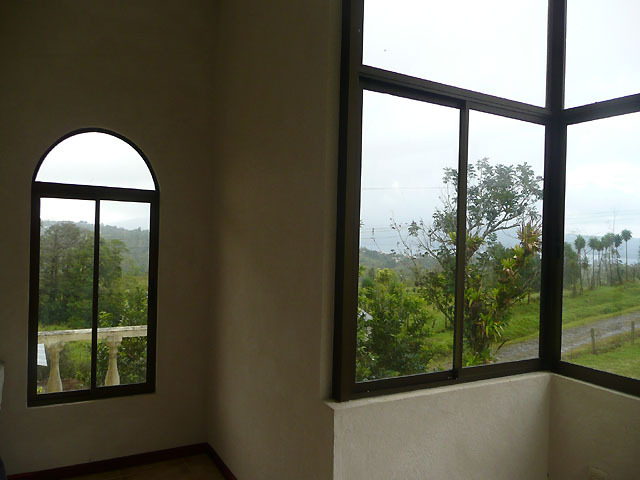 There is a front second story balcony for pleasurable relaxing. 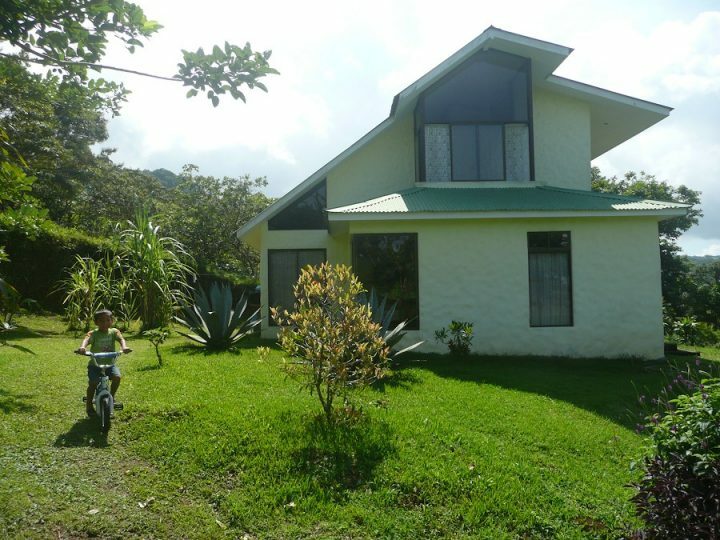 It is being offered for sale at a low firm price. 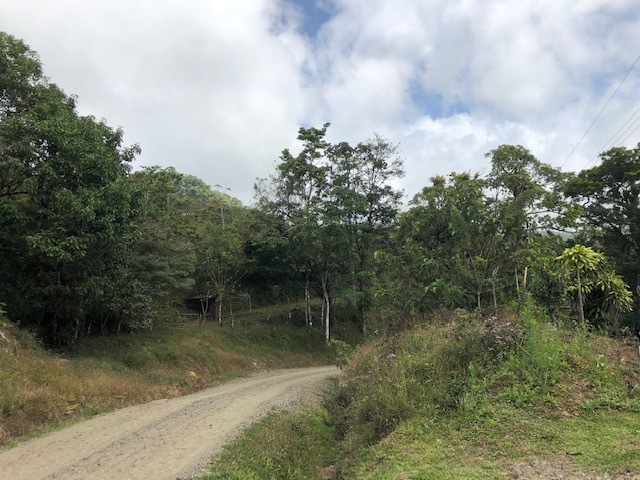 A very good value and peaceful country road setting.